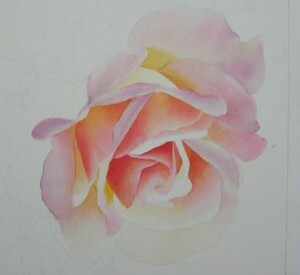 Today I can show two new Pink Rose Paintings. 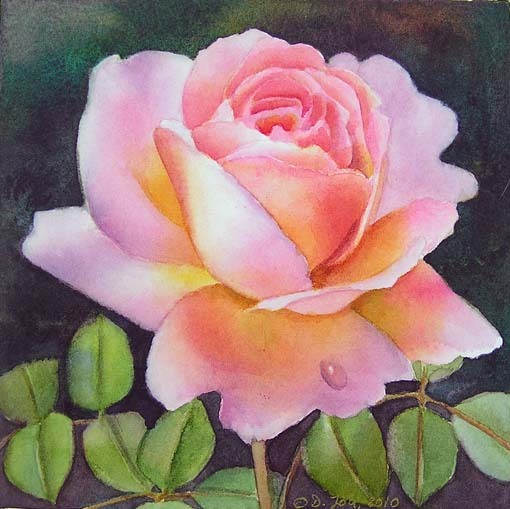 Both are painted in watercolor and size of each watercolor painting is 6×6 inch. 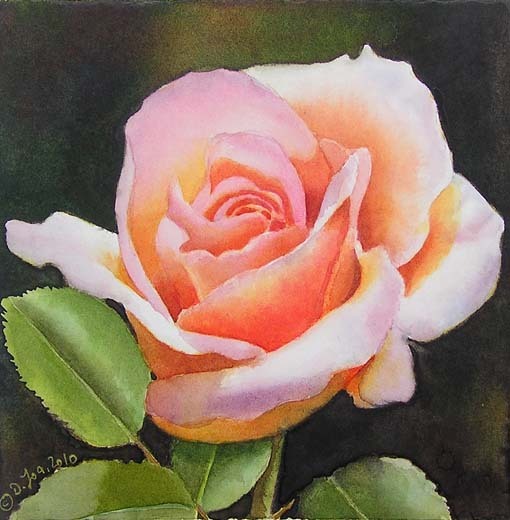 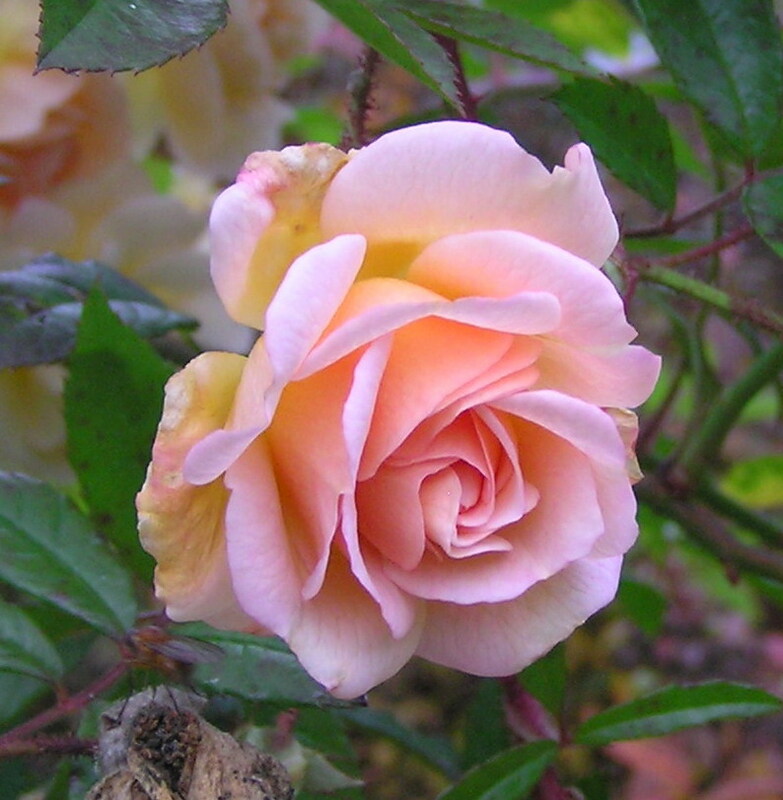 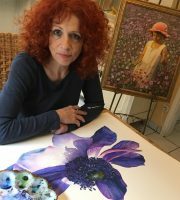 I am also happy to tell you that I am a guest artist at SusanArt Forum, where I am just hosting a Rose Challenge. 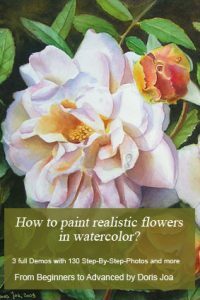 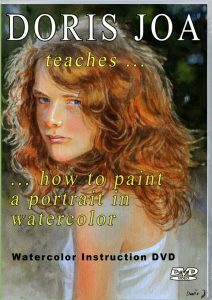 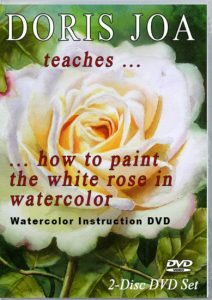 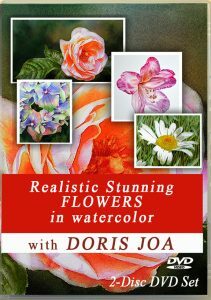 It is a free Demo and I am providing the Ref.pics, the drawing and explaing my steps about how I paint a rose. 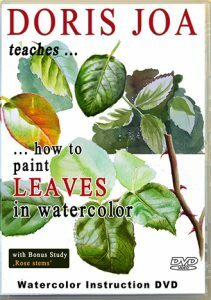 Everyone is invited to join this Challenge.